STOKE entertain local rivals Buxton in the Travel Plus National League at Loomer road on Saturday night, 7pm before the pair again lock horns with the return taking place at Hi-Edge Raceway on Sunday afternoon, 3pm. Both teams will be using guests and the rider replacement facilities with Stoke using Kent’s Anders Rowe who has top scored for the Kings at Loomer Road a few weeks back and has an excellent record around Hi-Edge replacing Tony Atkin while it’s rider replacement for Rob Shuttleworth and Buxton will be using Belle Vue Colts rider Joe Lawlor who has also rode well at both track this season while it’s rider replacement for Connor Coles who has a broken ankle. Buxton are currently bottom of the National League but they gained their first win of the season beating Plymouth 51-39 and put up a spirited battle against Kent before losing out 40-49. The A.R. Richards Potters will be looking to get back to winning ways after three defeats on the bounce all away and admittedly they got points on the road at Coventry and Plymouth so are in good form as they will be looking to continue where they left off at Loomer Road when they beat Birmingham last time out. 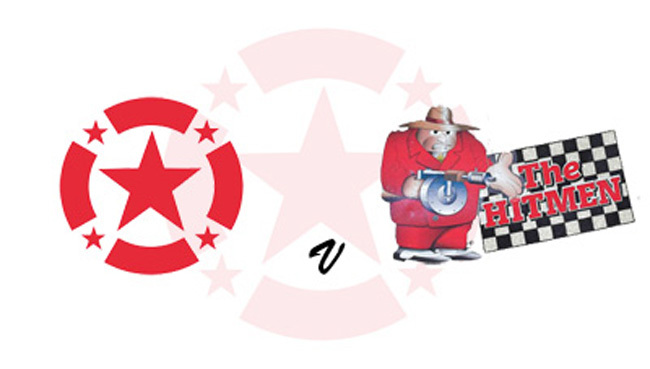 The two sides have already met this season in the National Trophy with the Potters doing the double over the Hitmen. Potters assistant team manager Adam Isherwood commented “We are in a decent bit of form having picked a couple of points on the road in the past few weeks and beating Birmingham here a few weeks back and we will be looking to continue that form against Buxton. Yes, we have beaten them twice this season but we will not be getting complacent as we all know it’s a fresh couple of meetings and they will of course be looking to turn us over here. They have riders like Ben Wilson, Tom Woolley and Joe Lawlor who comes in as a guest for them that go well around here so we will have to be on our toes but I feel that we have the upper hand in the home meeting and feel that we should take all the points on offer on Saturday.